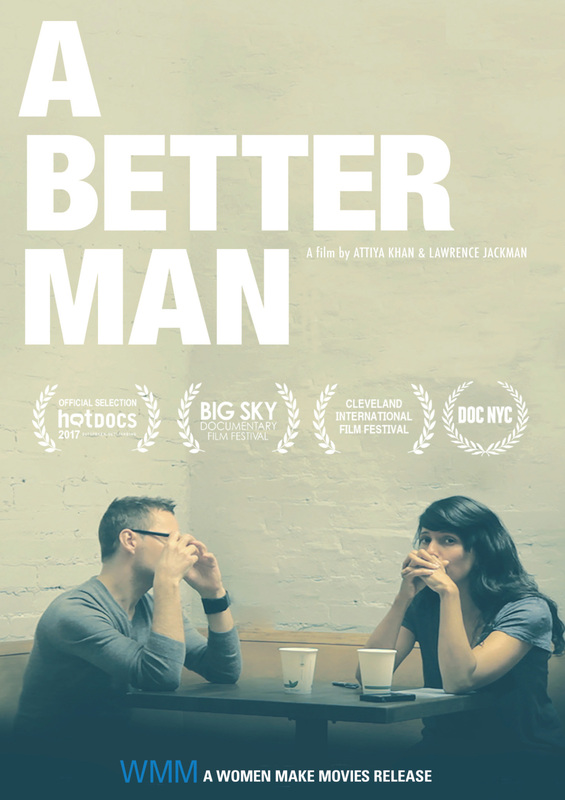 From Executive Producer Sarah Polley, A BETTER MAN follows a series of intimate conversations between a woman and her former boyfriend when she confronts him about their history of domestic abuse. 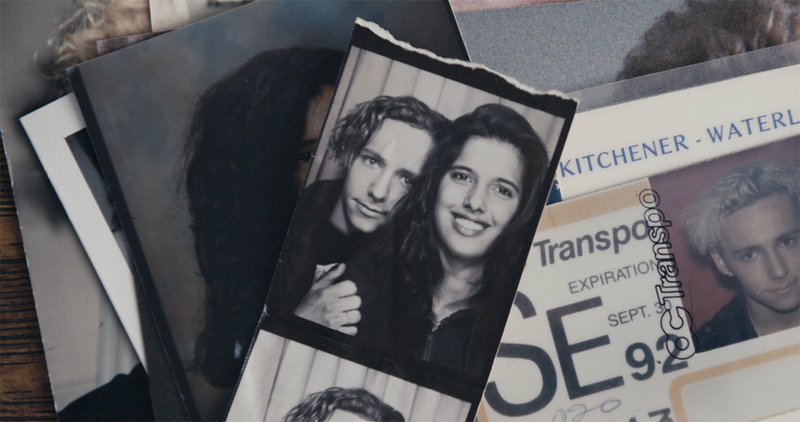 More than 20 years have passed when filmmaker Attiya Khan asks her ex-boyfriend, Steve, to meet. Steve abused Attiya every day during the two years they lived together. She finally fled out of fear for her life, and has carried the emotional scars ever since. 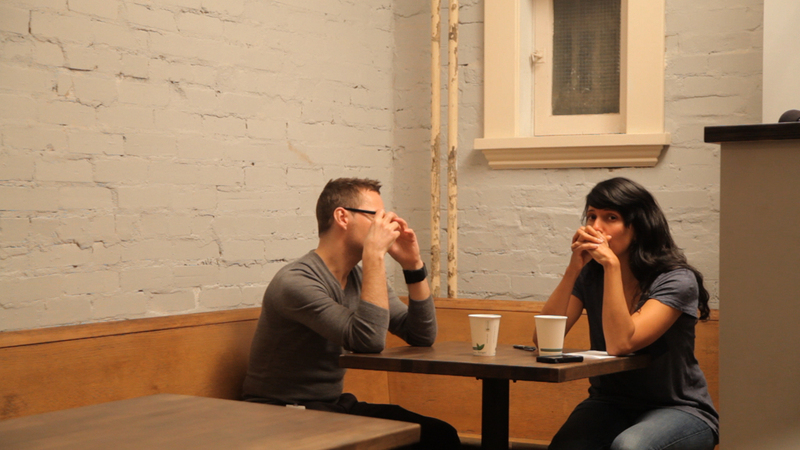 Now, Attiya wants to talk to Steve—on camera—searching to answer a question that is both simple and incredibly complicated: Will Steve take responsibility? 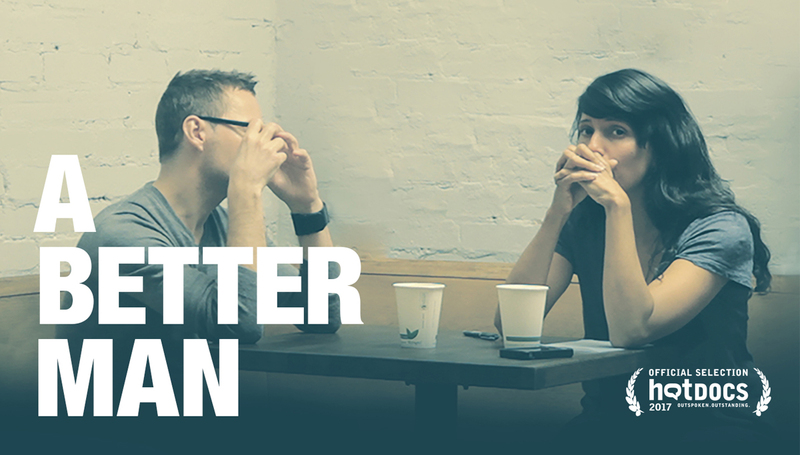 A BETTER MAN follows this bold and radical exploration of restorative justice. 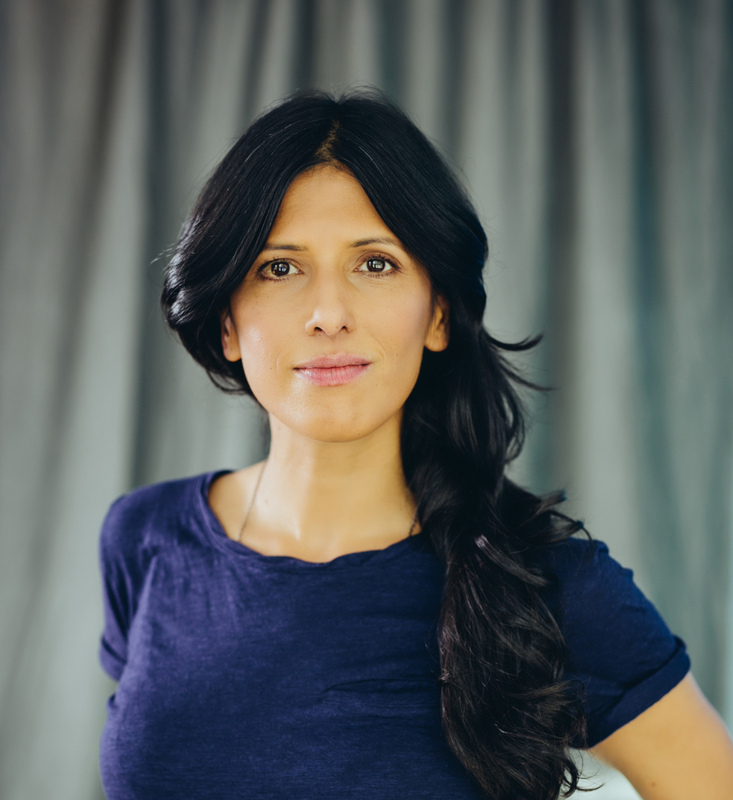 Through emotionally raw conversations, Attiya and Steve begin a new recovery process—and illustrate a new paradigm for domestic violence prevention. The film offers a fresh and nuanced look at the healing and revelation that can happen for everyone involved when men take responsibility for their abusive behavior. "A call to action for abusive men to stand up and take responsibility for their anger and their actions." "A revolutionary documentary. The next step in helping others find new ways to heal." "Startling. Intense. The documentary's cleverness is that it resists the roundness of resolution or catharsis, while also acknowledging that Khan and Steve will always remain some kind of asymmetrical unit."